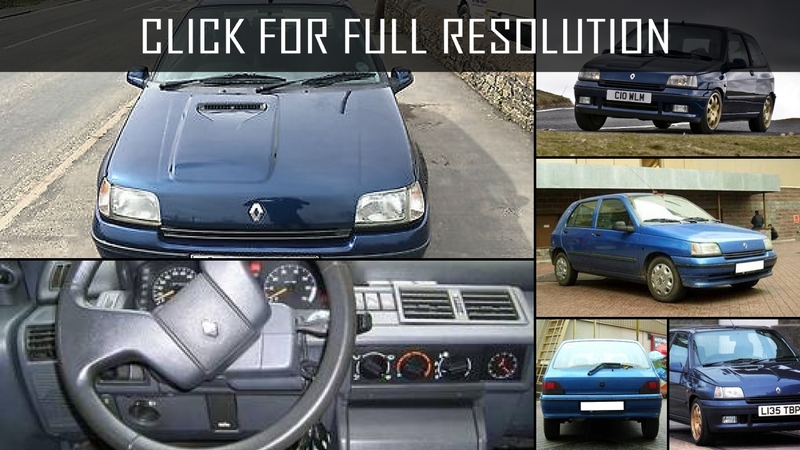 Renault model which became one of the most popular cars in Europe began its history at the Paris Auto Show in 1990. 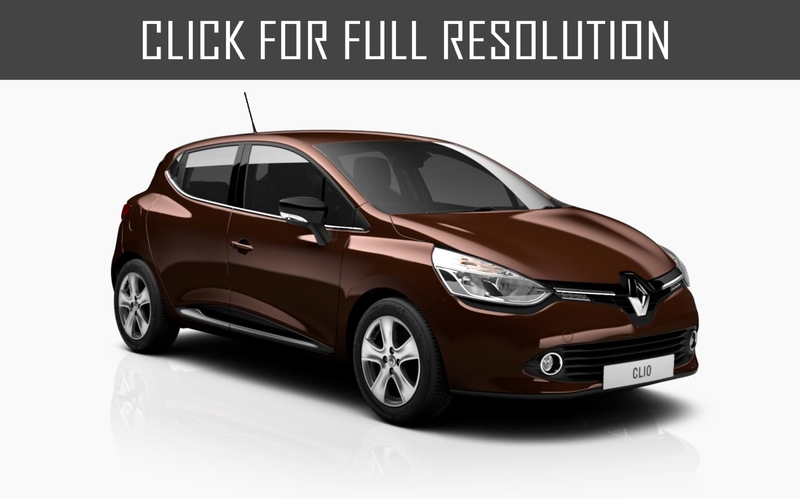 The first generation of Renault Clio appeared in the European market only in a year after its release and the car was sold only in the territory of France for a short period of time. 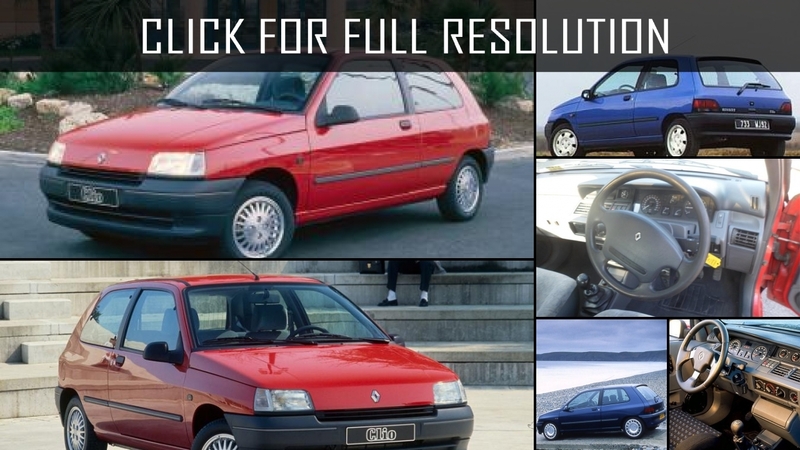 The departure of Renault Clio I at the European roads brought one of the most prestigious awards in 1991 - The Car of the Year in Europe. 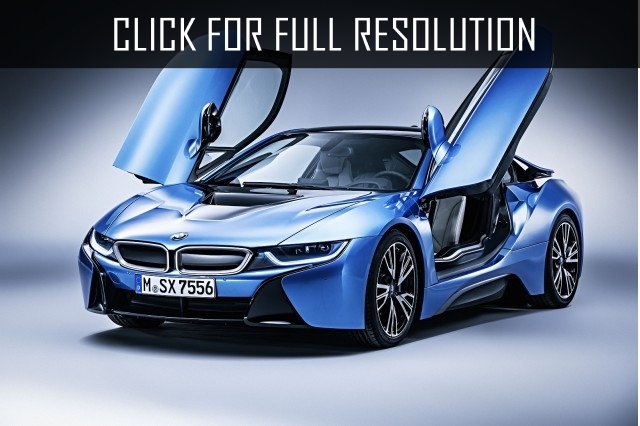 But, as we know, there is no limit to perfection and the car was continued to be supplemented and be improved. 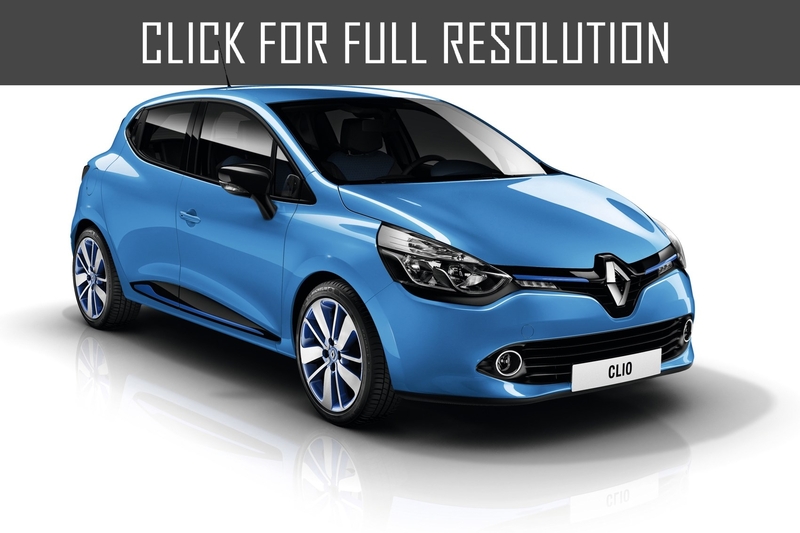 The first changes concerned to a design of interior and exterior of Renault Clio which became more elegant and stylish. 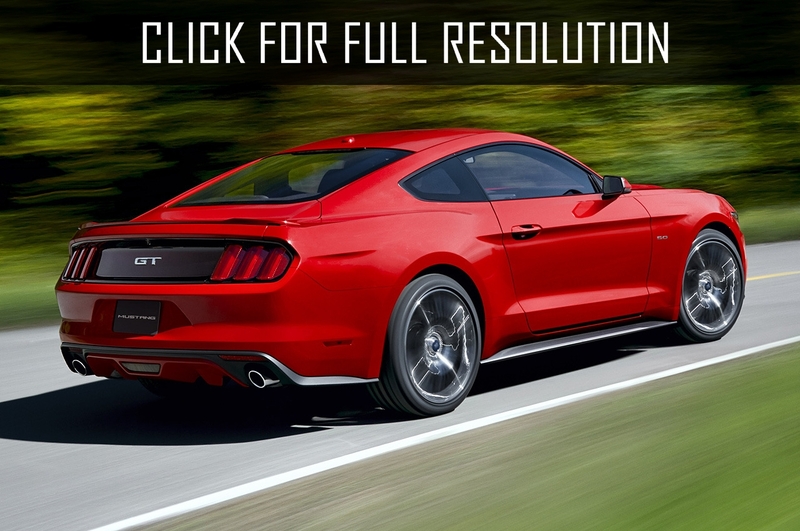 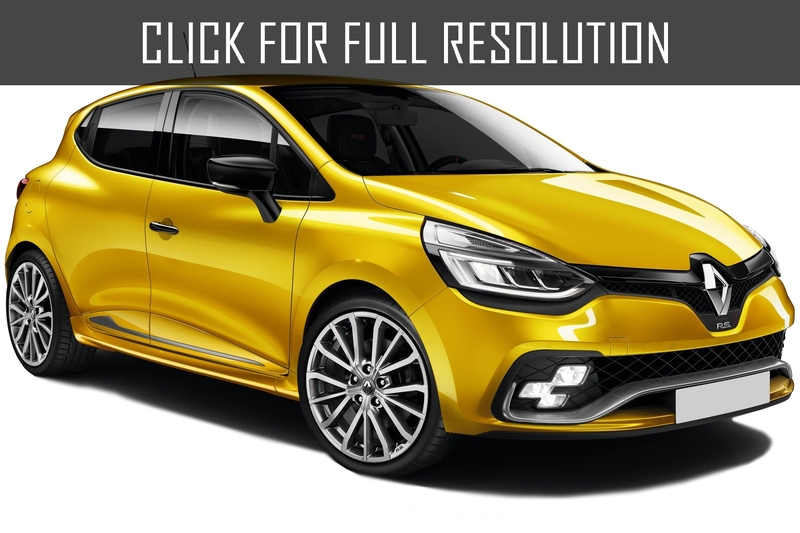 The most noticeable changes included updated radiator grille which ceased to stand out from the body and acquired the harmonious contours painted with body color. 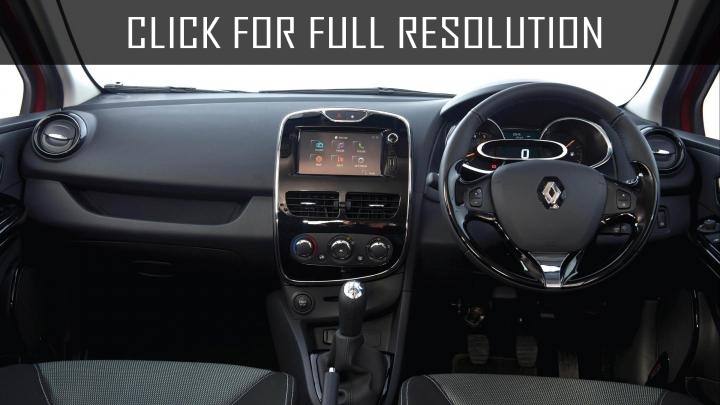 The interior of Renault Clio I differs in spaciousness and convenience, although externally, this car has very modest dimensions. 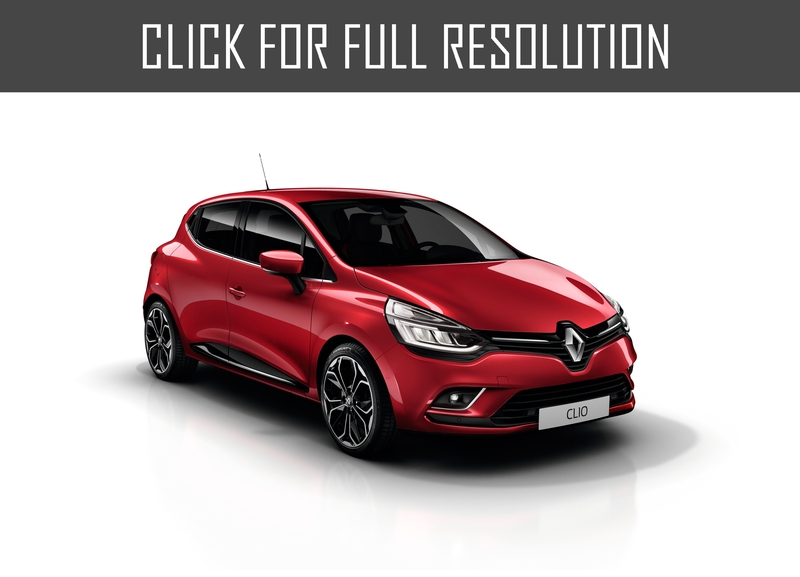 The first generation of Renault Clio was issued in several hatchback versions with a various quantity of doors and different power units. 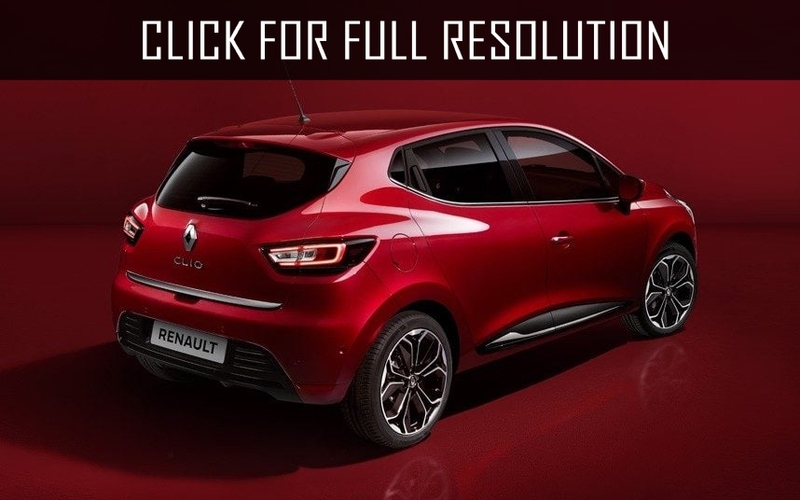 Before the advent of the next version of Renault Clio, the model became one often the most popular cars in Europe and the quantity of the issued cars were around four million units. 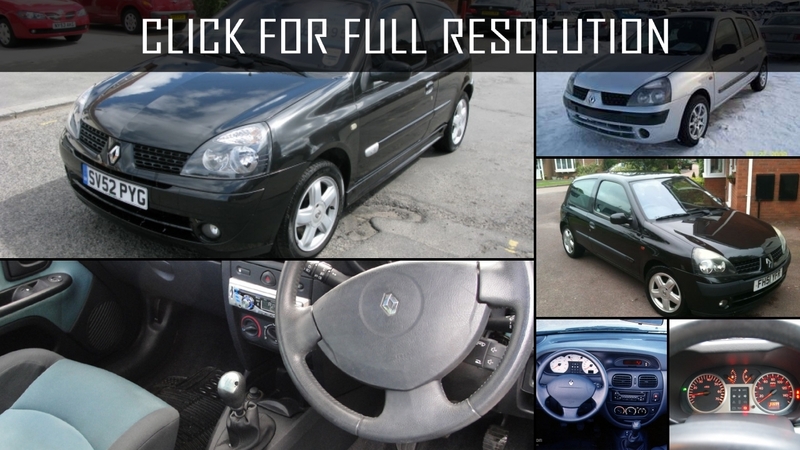 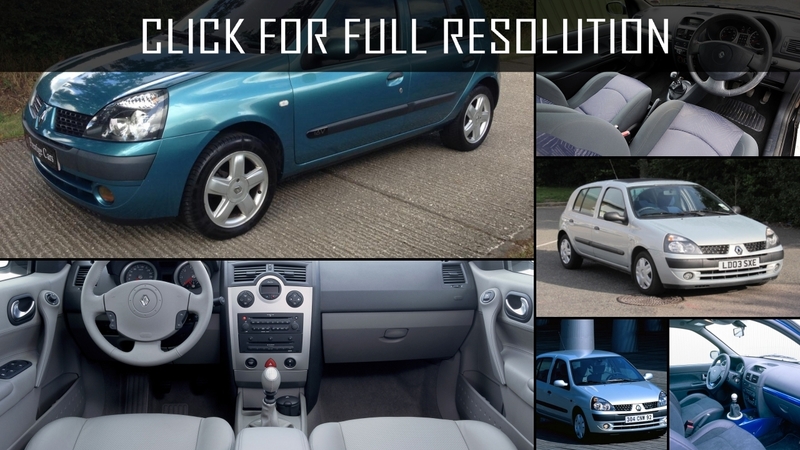 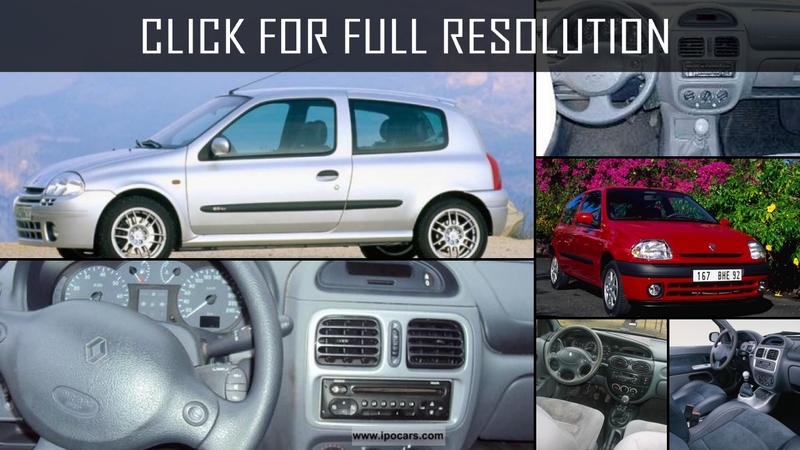 Renault Clio was exposed various changes several years and in 1998, the second generation of the model was born. 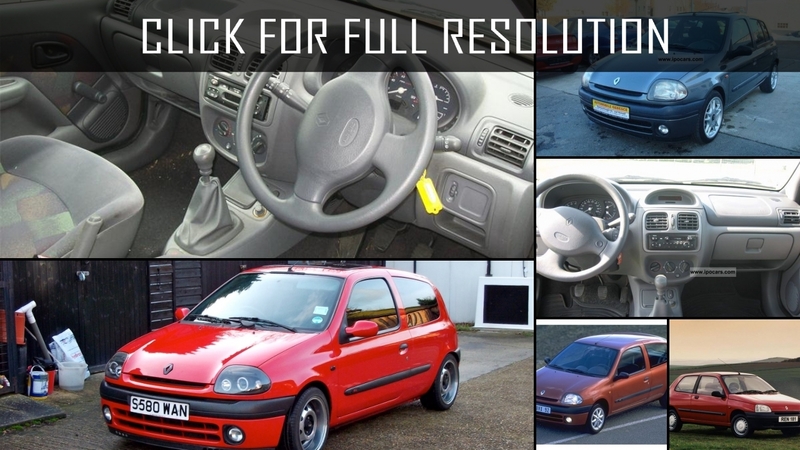 The following generation of the car which is now familiar to most of us was presented in 2005. 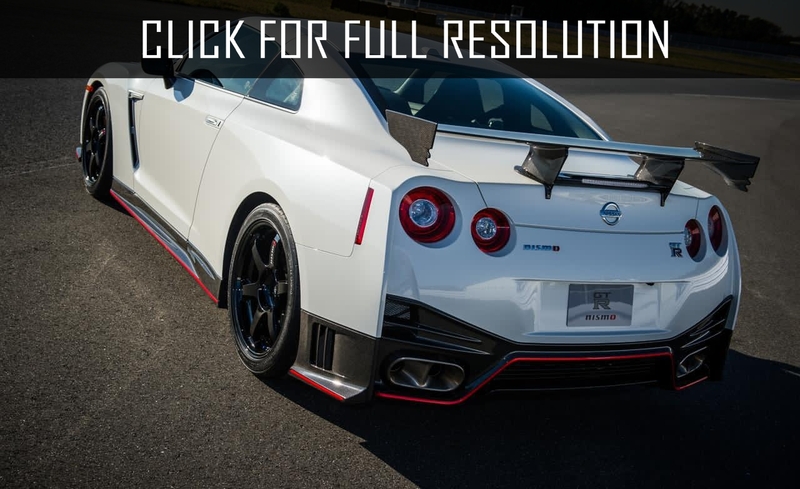 Completely updated car was constructed on the famous platform B which French designers created together with Japanese experts of Nissan. 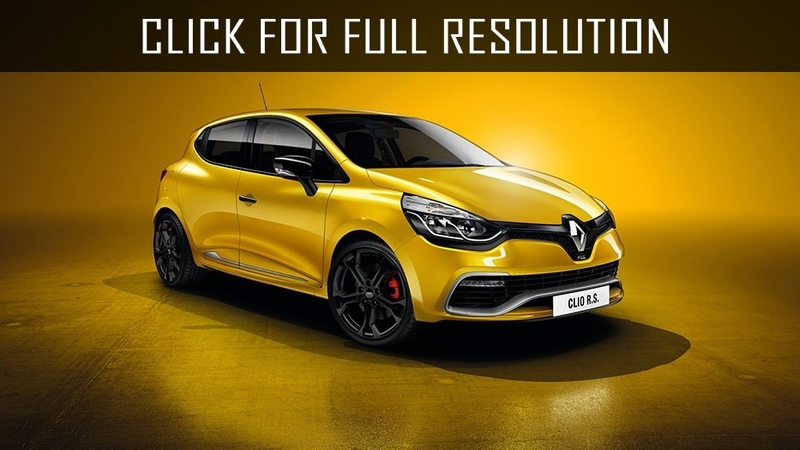 A distinctive feature of Renault Clio became the reason of unprecedented popularity of the car was the wide range of engines (1.2, 1.4, 1.6 liters). 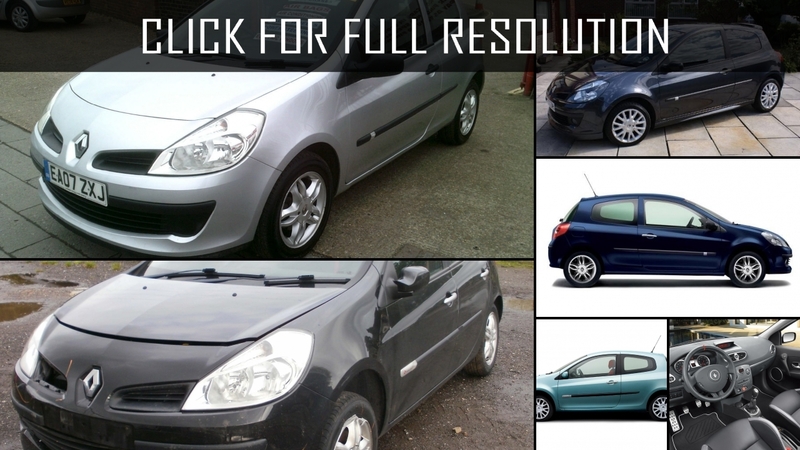 Sale of a car is carried out with two options of gearboxes: manual and automatic. 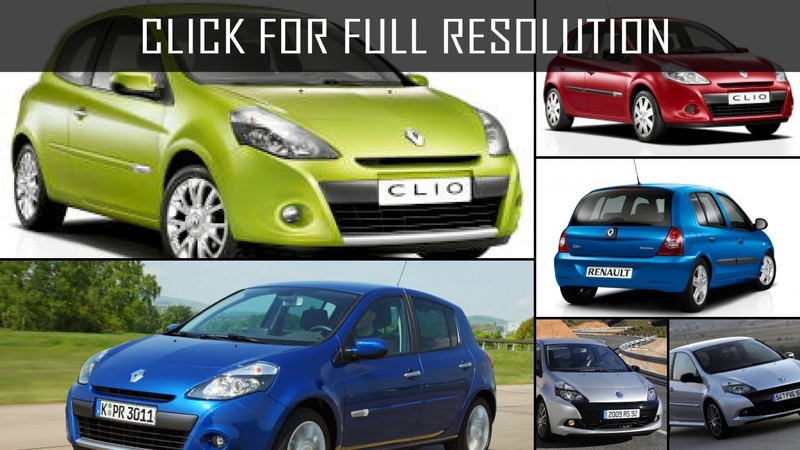 Eco-friendly engines have low fuel consumption and provide fine dynamics in a city traffic as well as on open roads. 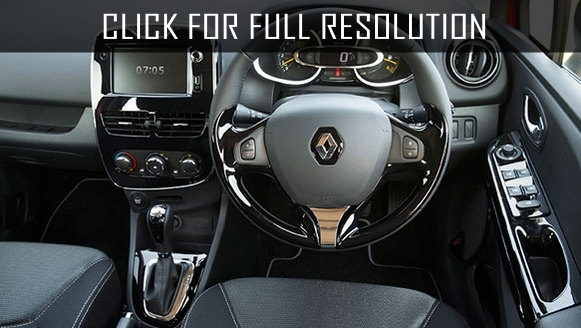 The spacious interior of Renault Clio could accommodate about five people conveniently. 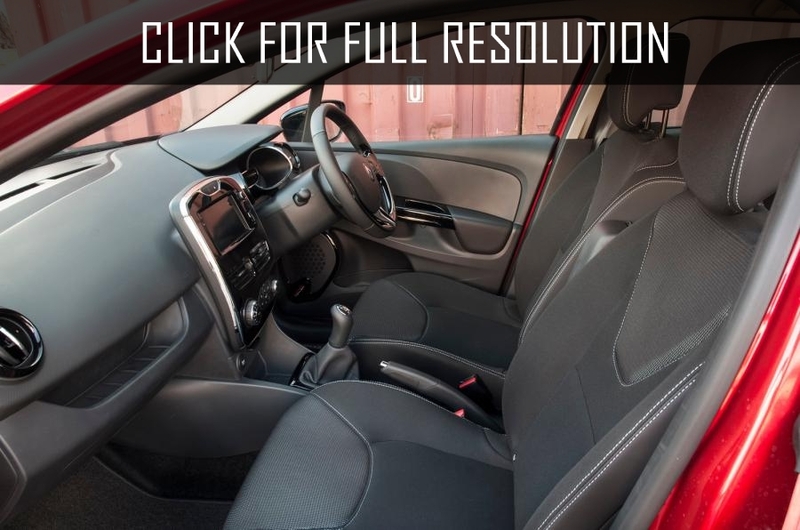 Developers made every effort that passengers on a rear seat of this car, even the tallest person would not feel discomfort from surrounding elements of an interior. 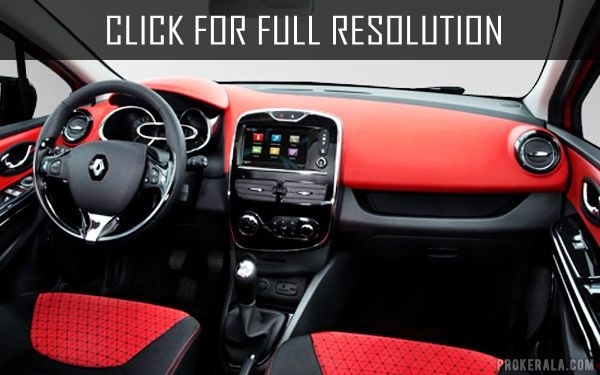 It is provided at the expense of big interior height and sufficient space for knees. 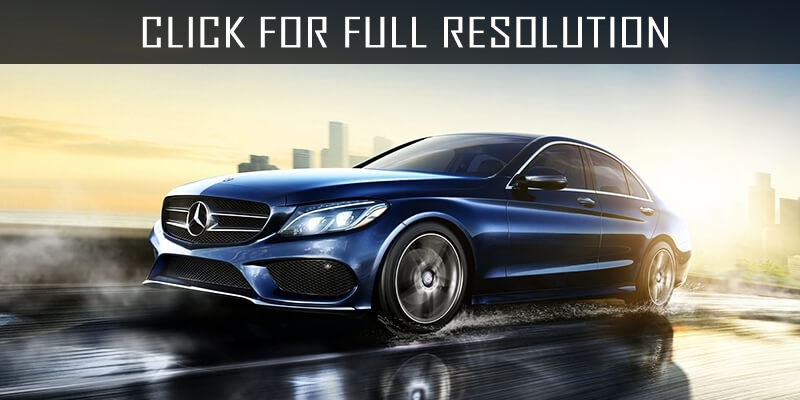 All versions of the car possess spacious trunks volume of 288 dm3 at the normal position of the rear seat and if necessary, it could be increased. 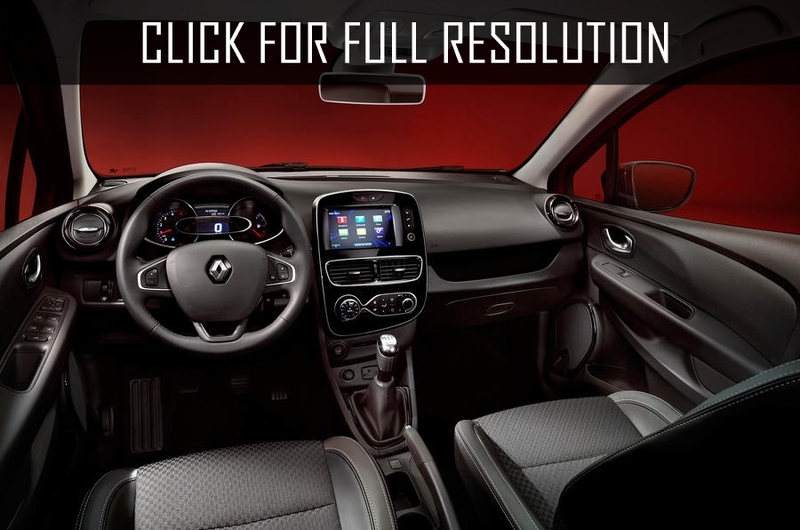 The noise isolation of the saloon creates excellent acoustic comfort during the driving. 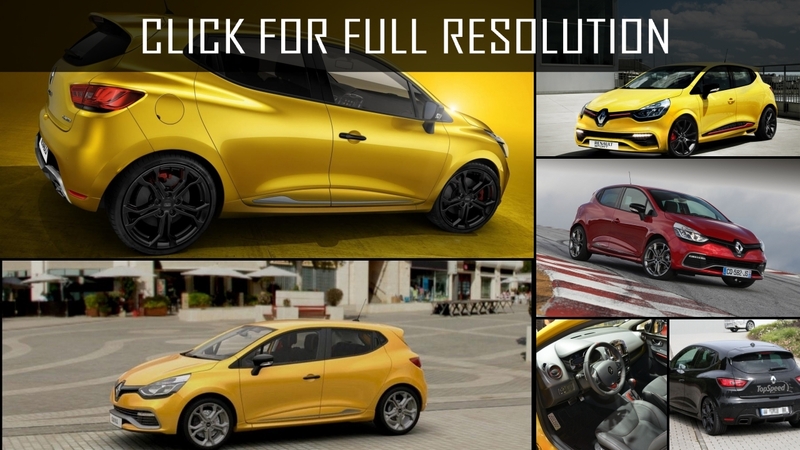 It should be noted that with these specifications, Renault Clio should be one of the best cars in its category. 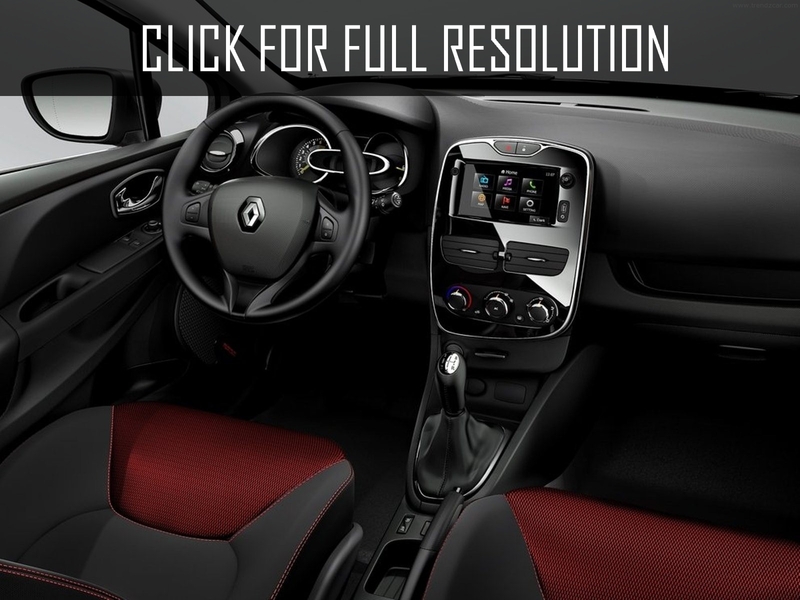 It is possible to buy it in two main complete sets: Confort and Dynamique. 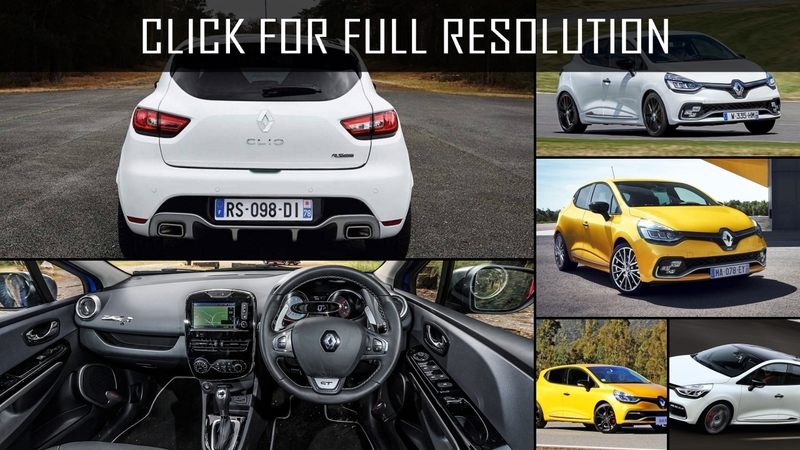 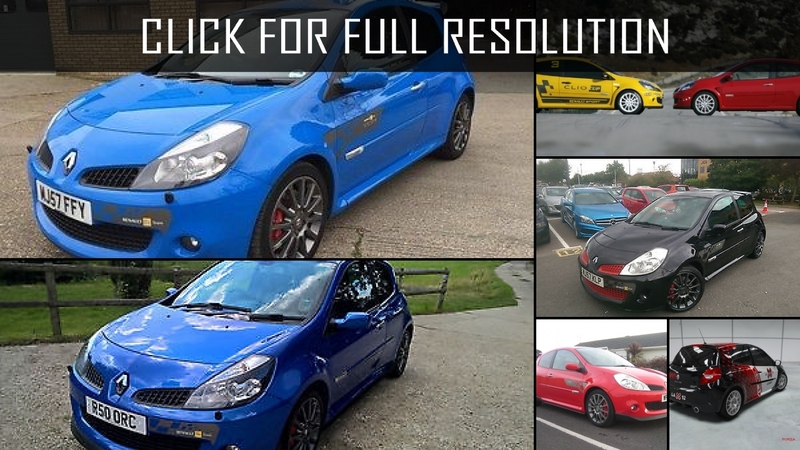 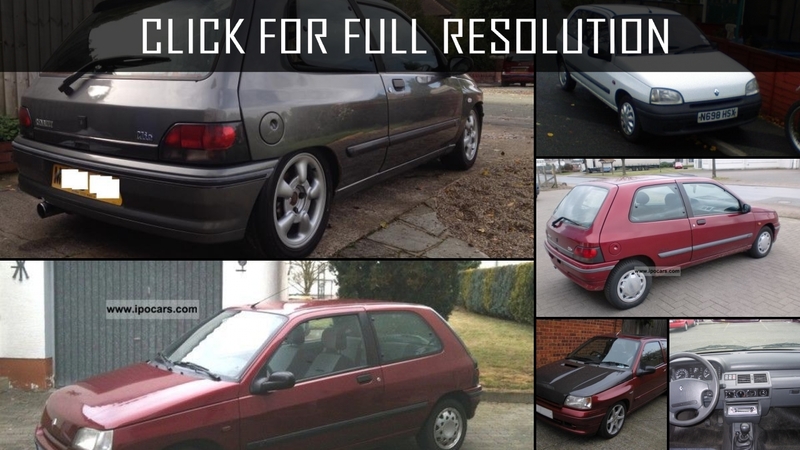 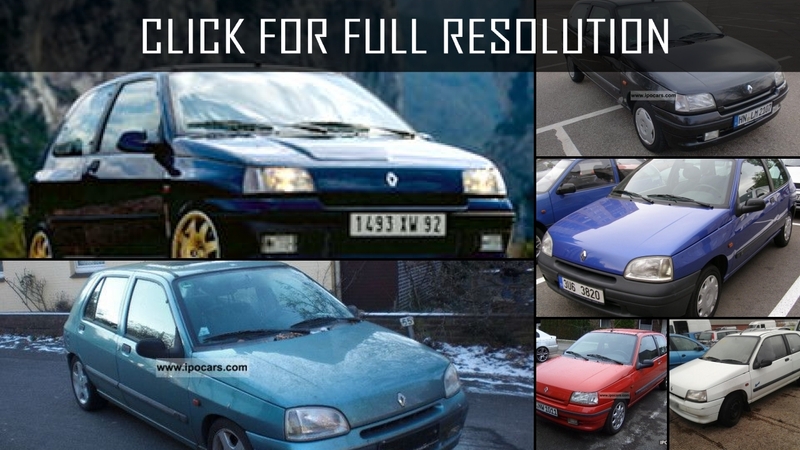 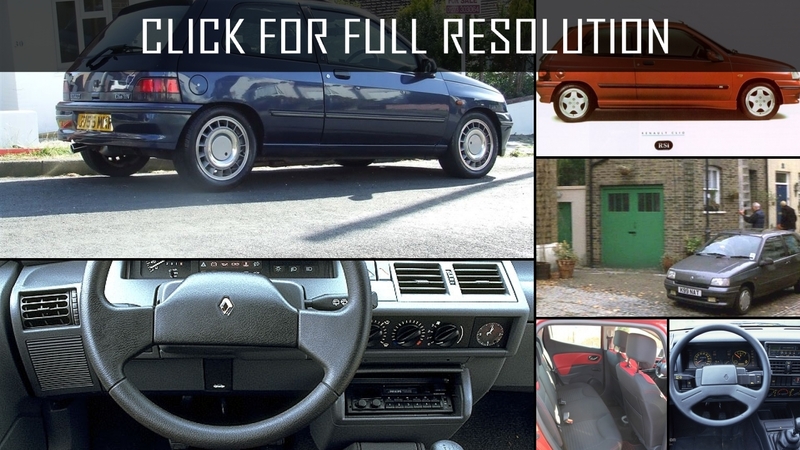 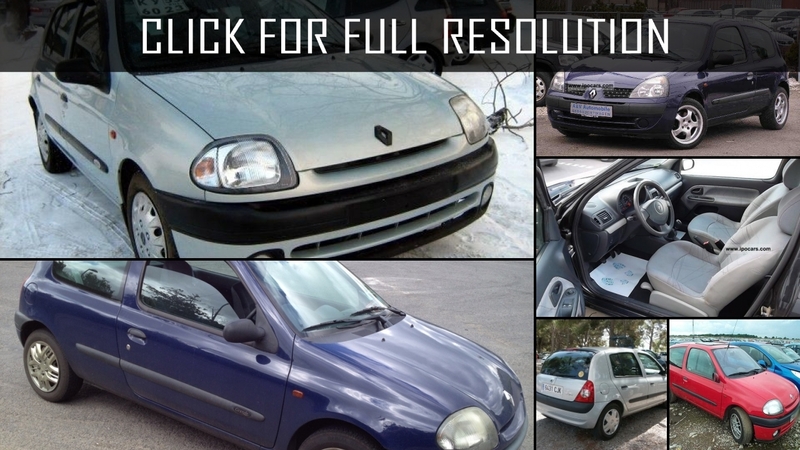 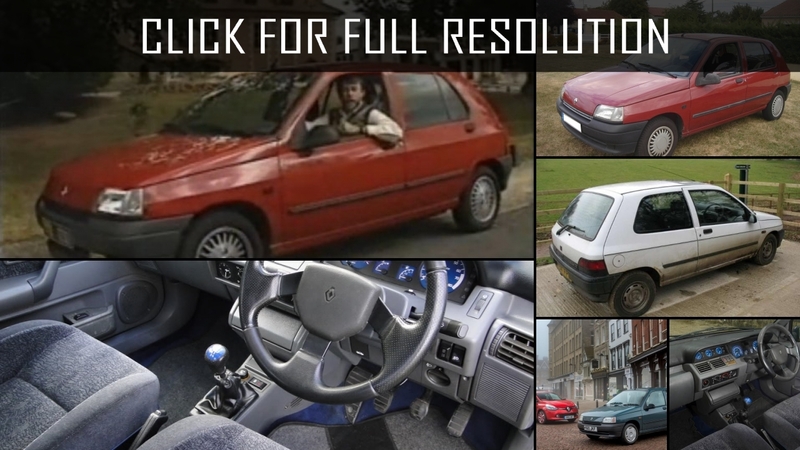 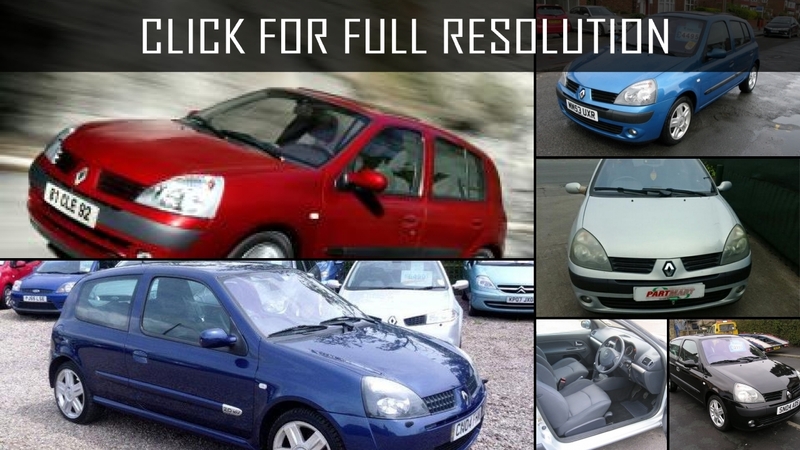 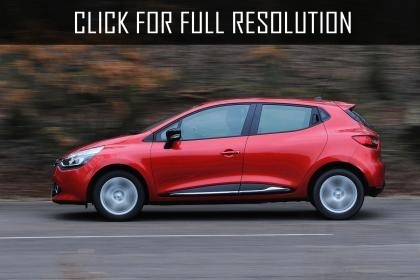 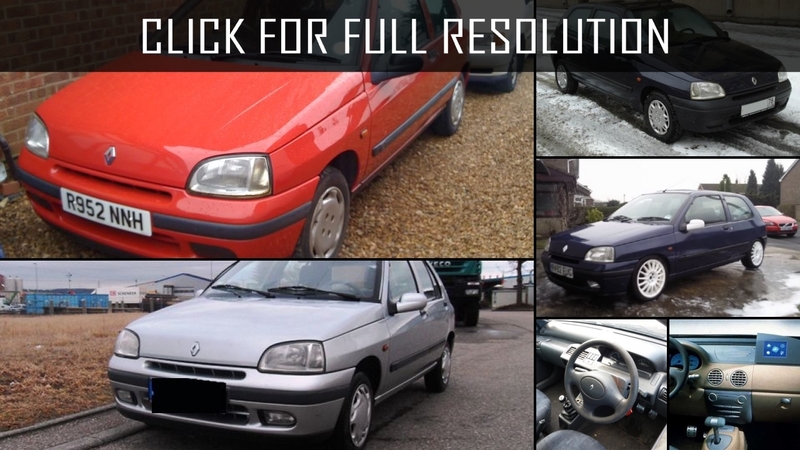 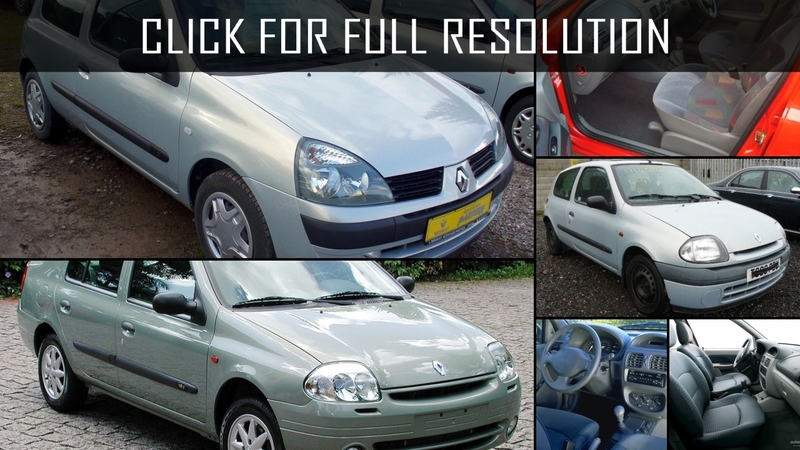 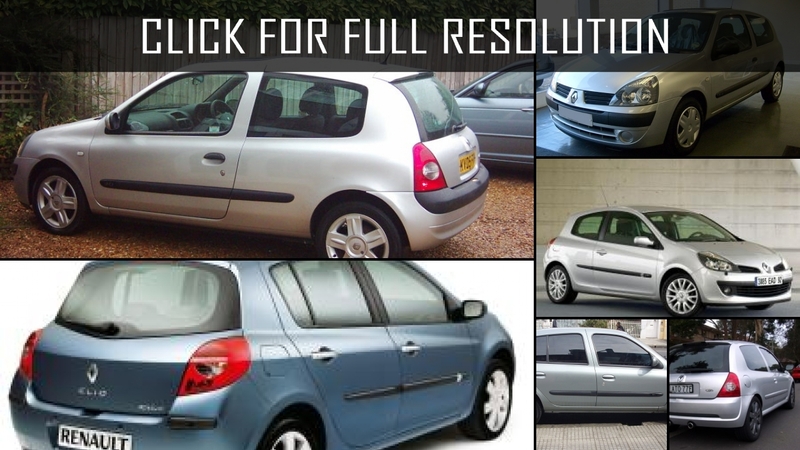 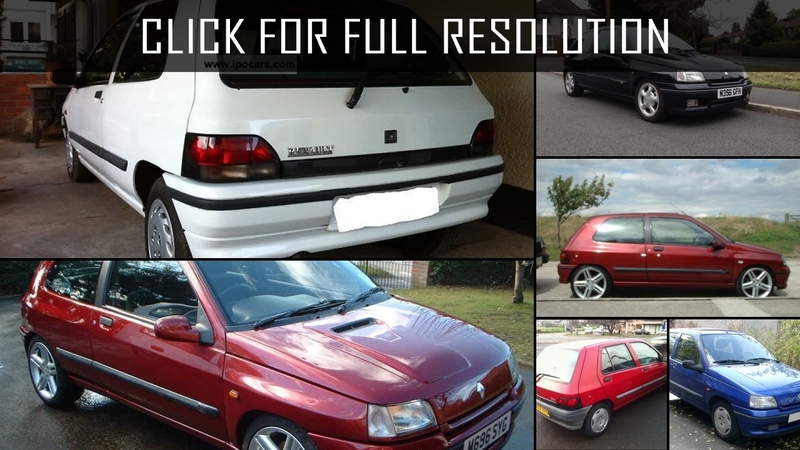 Below the list of all 39 modifications of Renault Clio and production years from 1990 to 2018. 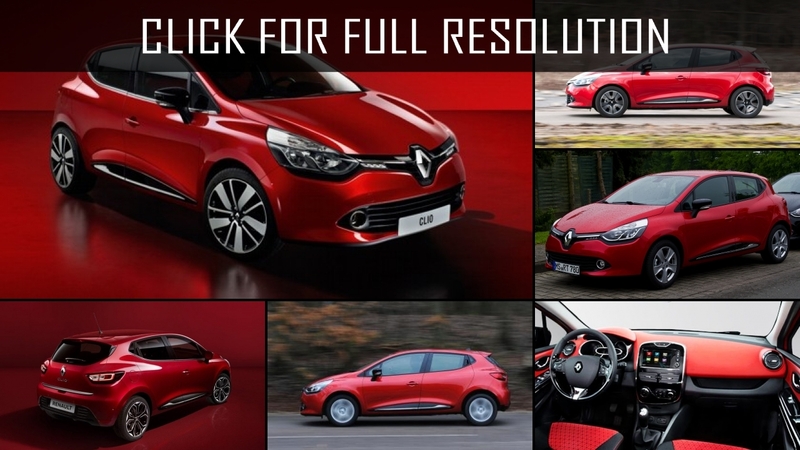 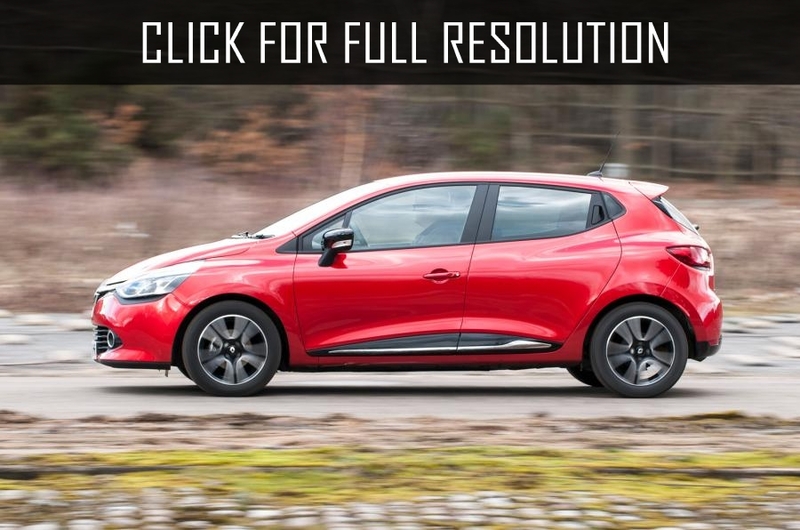 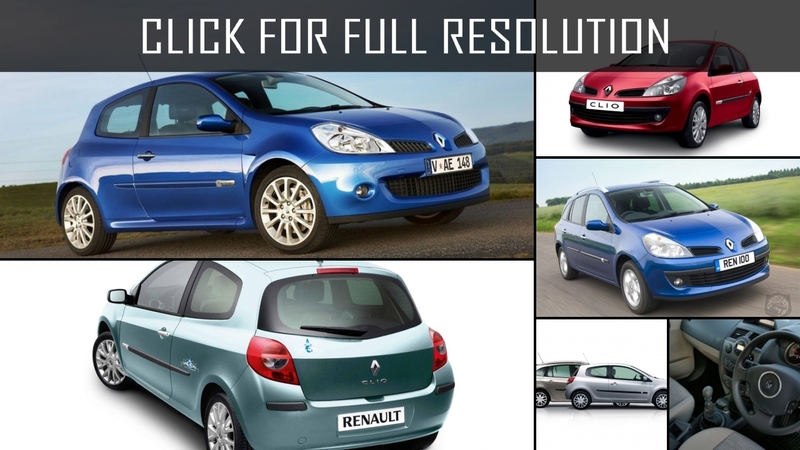 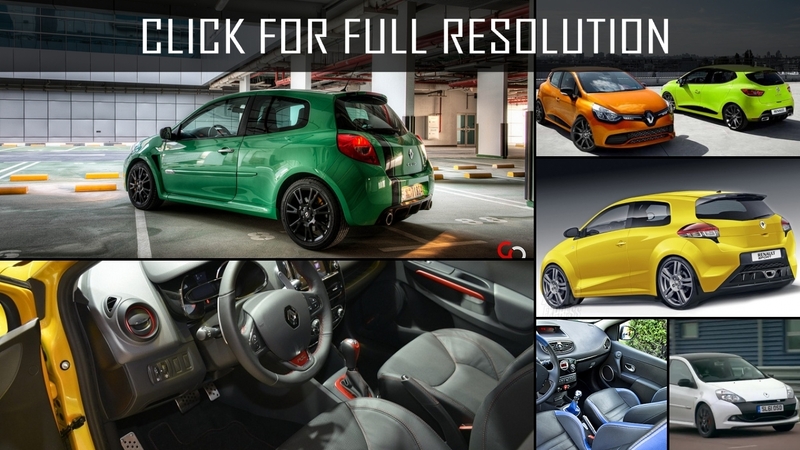 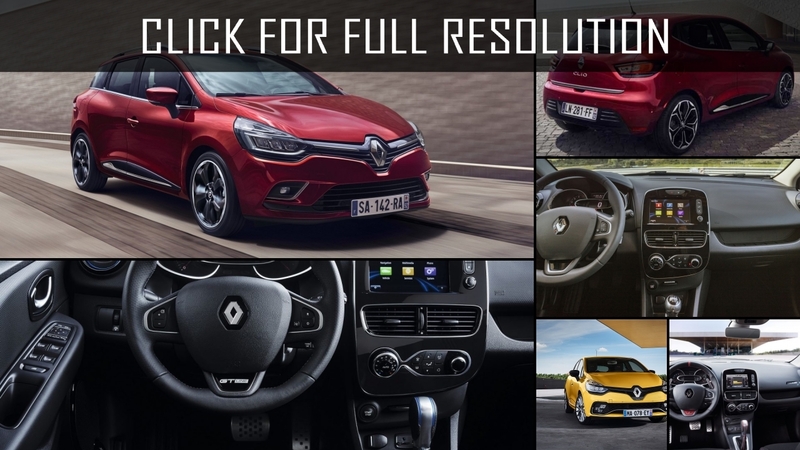 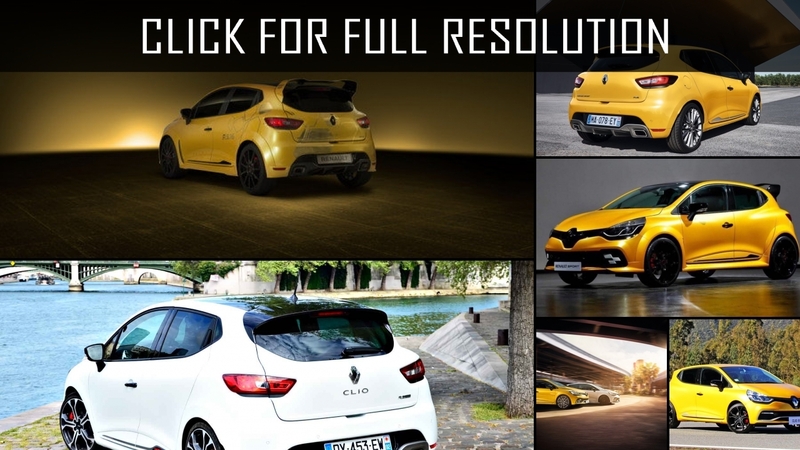 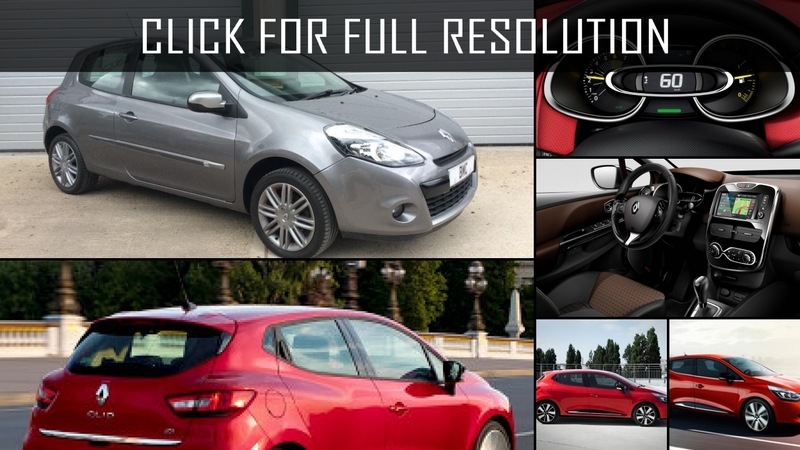 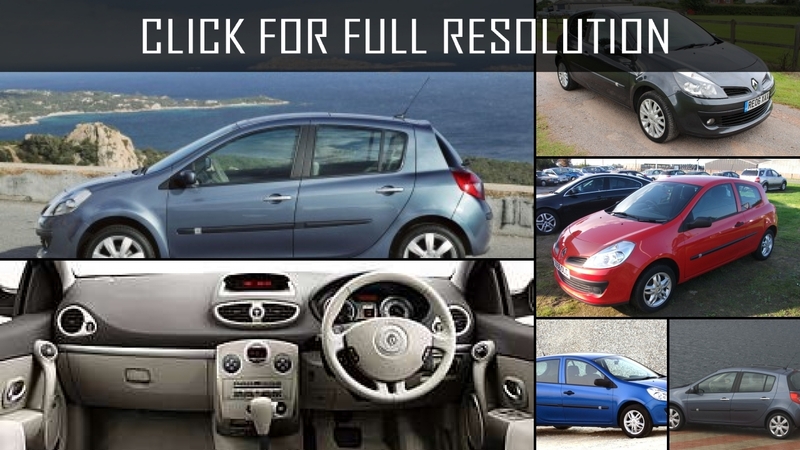 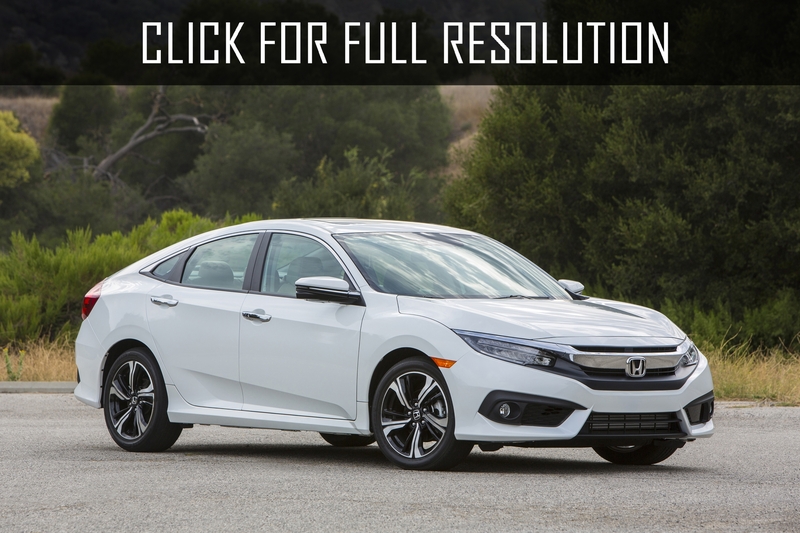 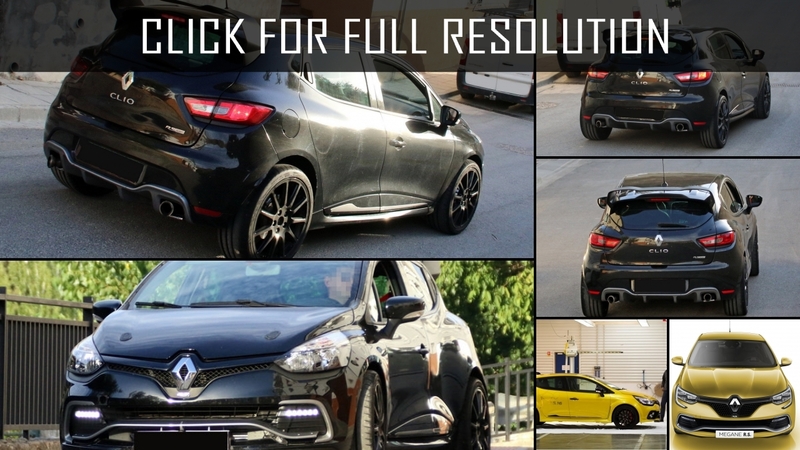 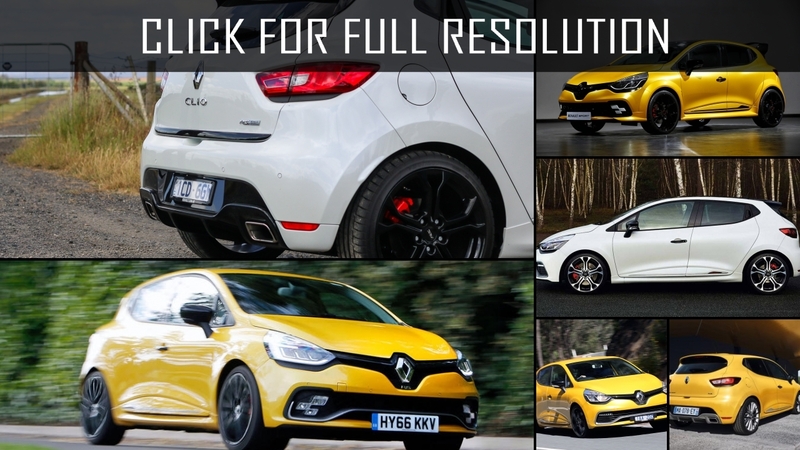 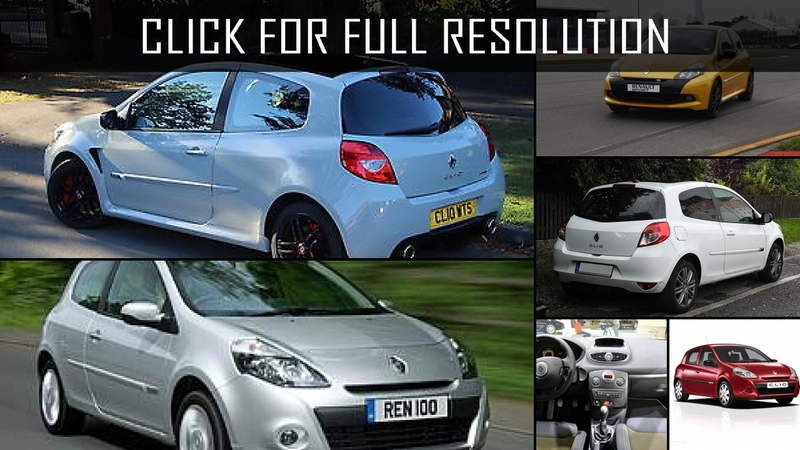 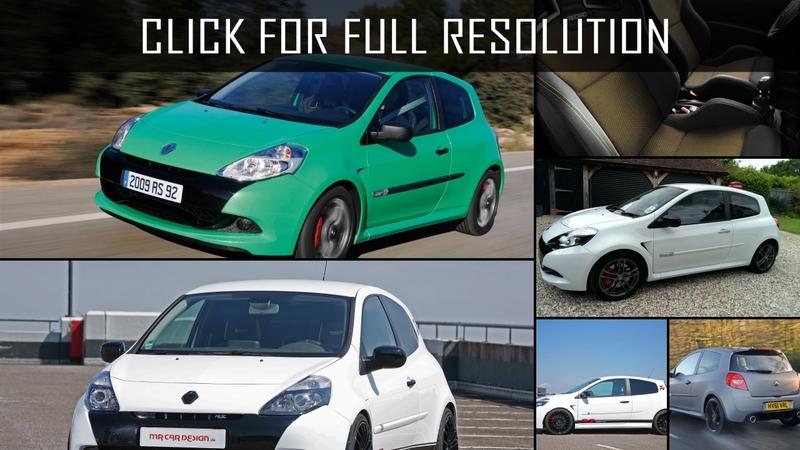 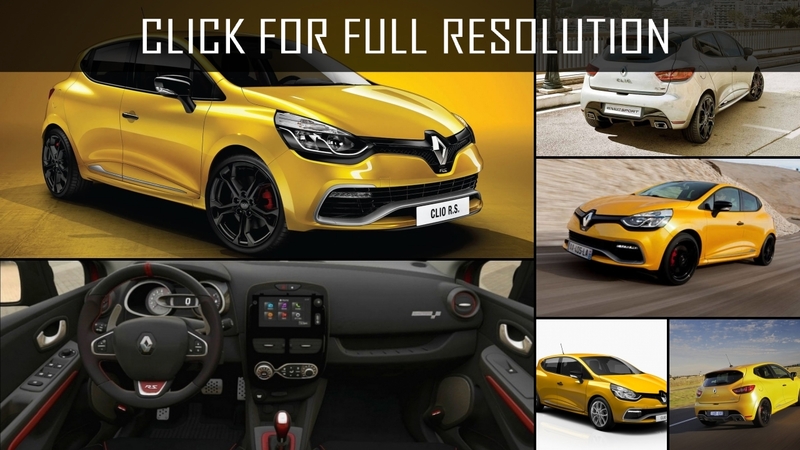 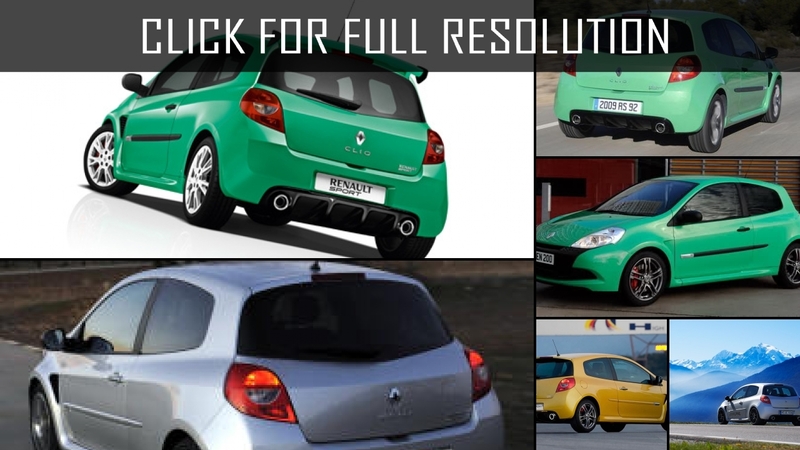 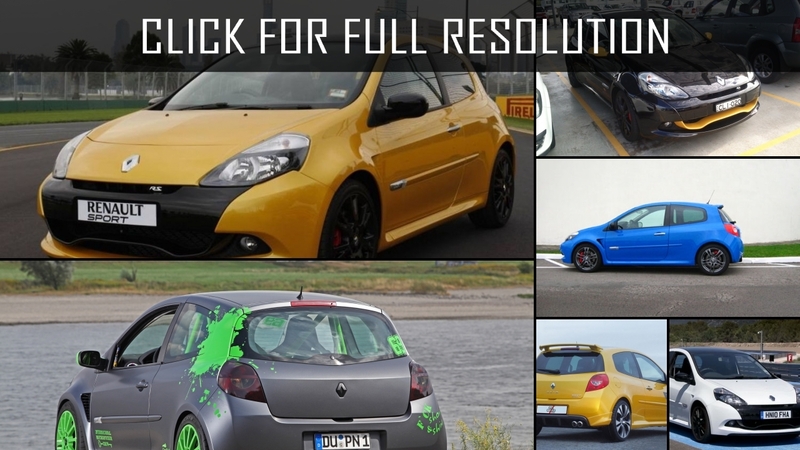 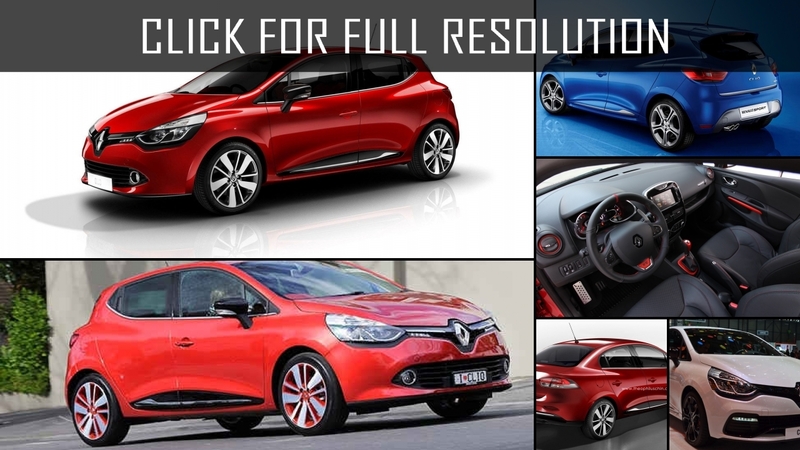 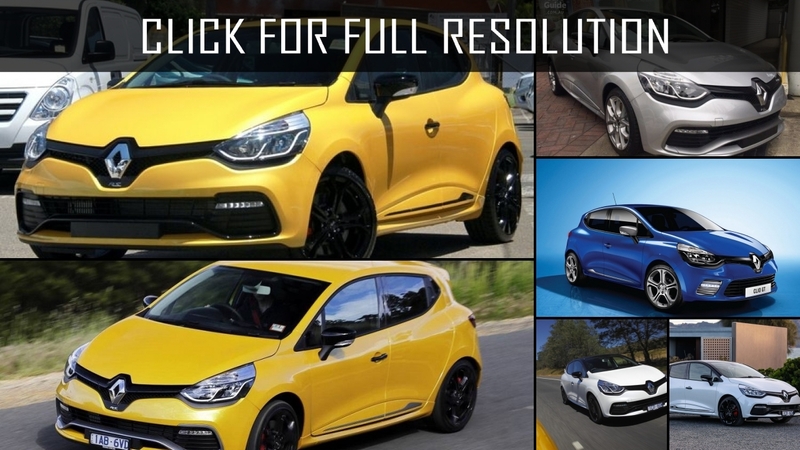 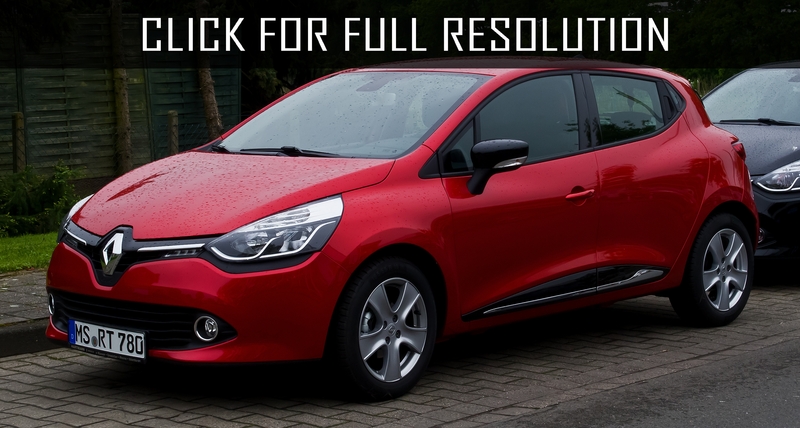 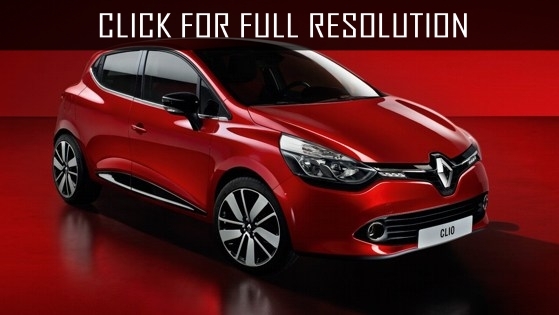 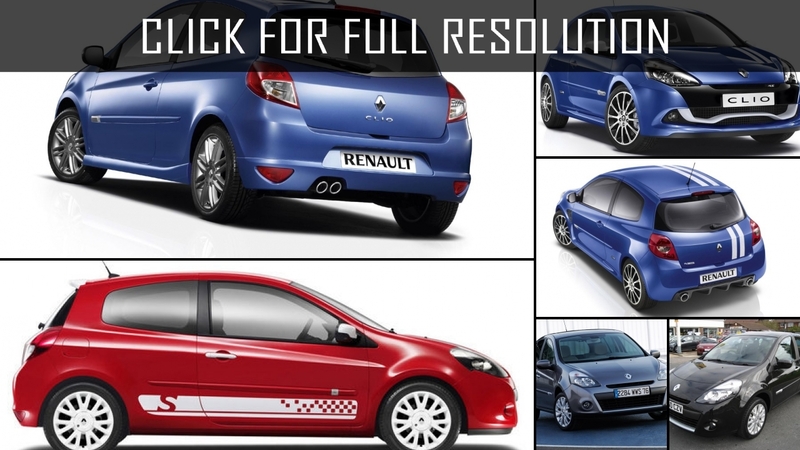 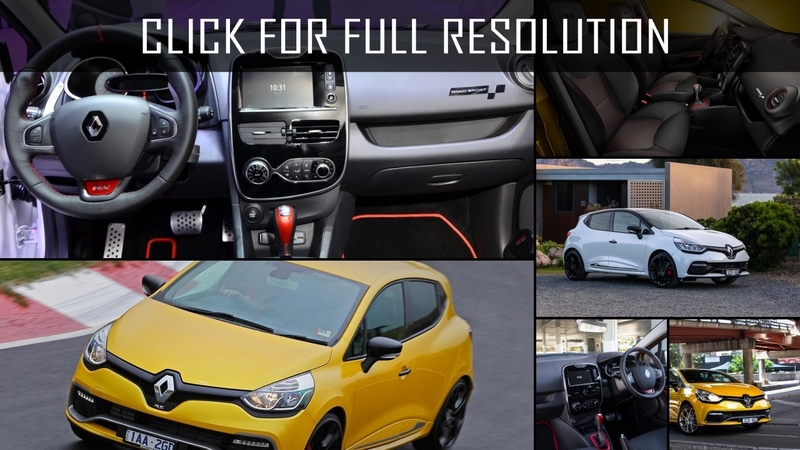 Discover and enjoy Renault Clio image collections, news, wallpapers, MSRP, ratings on this huge database of cars and bikes - Masbukti. 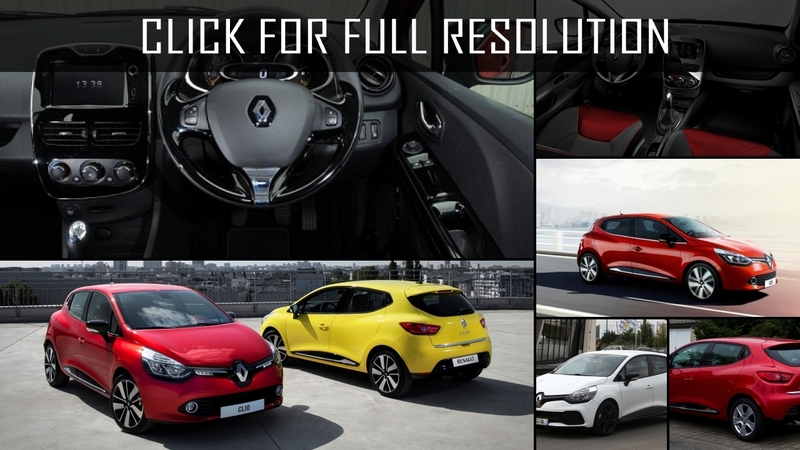 Average rating of all available versions of Renault Clio is 4 out of 5.0.